The end of summer is nearing. As students return to school, we trade swimming suits for sweaters and the days become a little shorter. 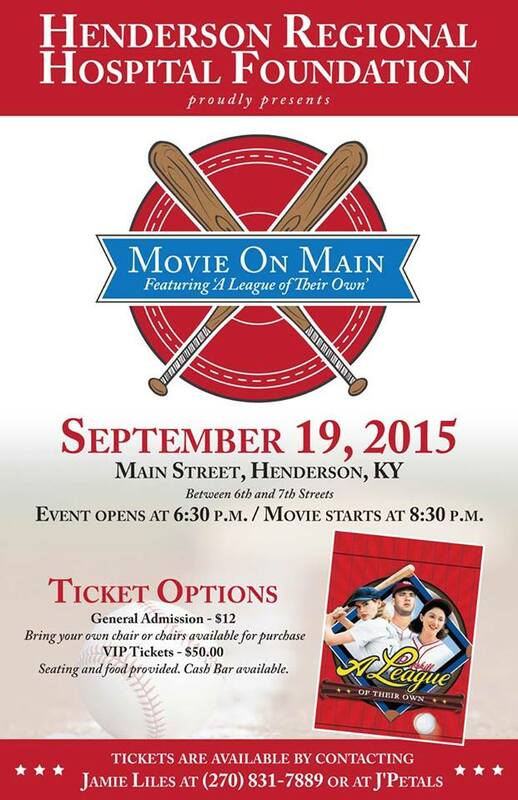 This year the Henderson Regional Hospital Foundation ends the summer season with a new event: Movie On Main. Admission to the event includes two prices. 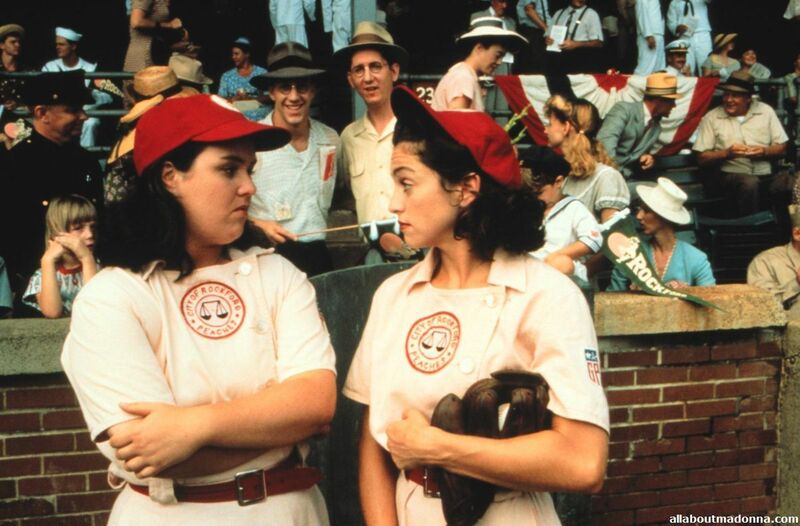 General admission tickets are available for $12. These tickets are on the lawn, so guests are asked to print their own lawn chairs or purchase one of the limited-edition chairs on sale at the event. Movie-goers can also opt for special VIP tickets, priced at $50 each which include special seating and food. A cash bar will also be available in the VIP sections, so patrons of these tickets must be 21 or older. Tickets are available at J’Petals (131 First Street) or by calling Jamie Liles at 270-831-7889.